The bouquet’s been tossed, now toss this bouquet onto their sofa, loveseat, bed… . 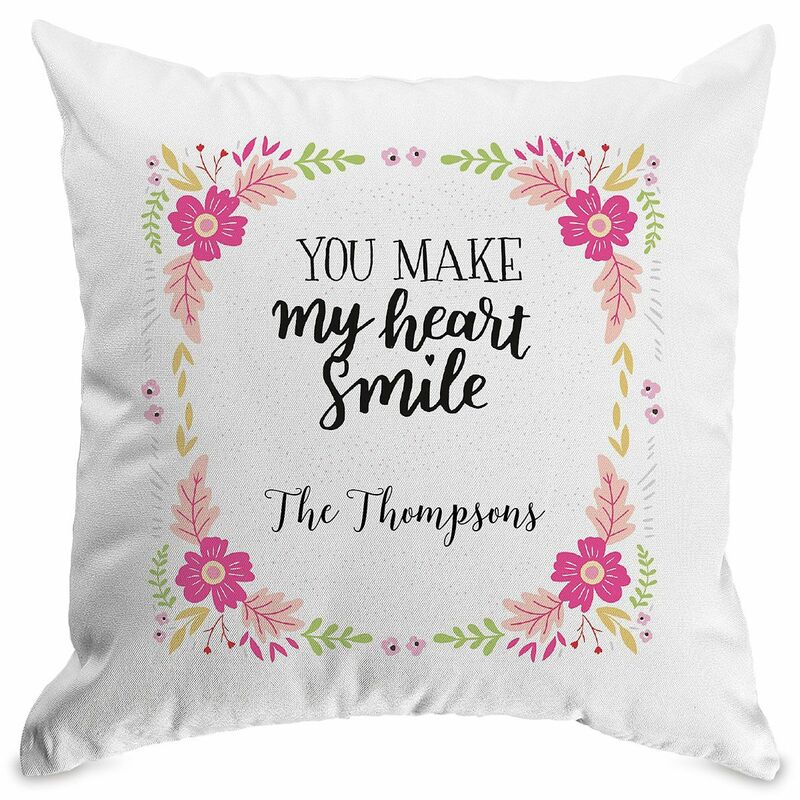 A bit of floral romance, pretty personalized throw pillow is printed with the name you specify and the secret to true love. • Measures 17 x 17"